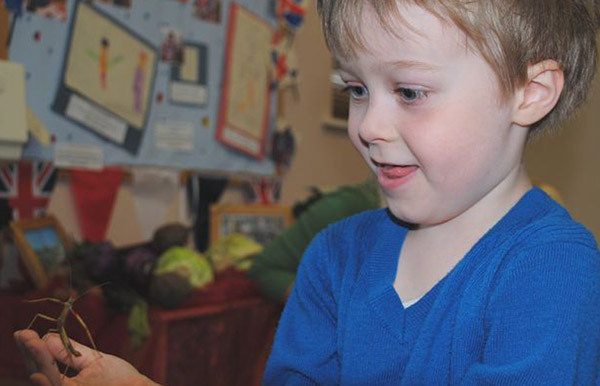 A group of pre-school children from Lincoln have been given a lesson on the natural world and its similarities with many of the athletes at the London 2012 Olympic games. 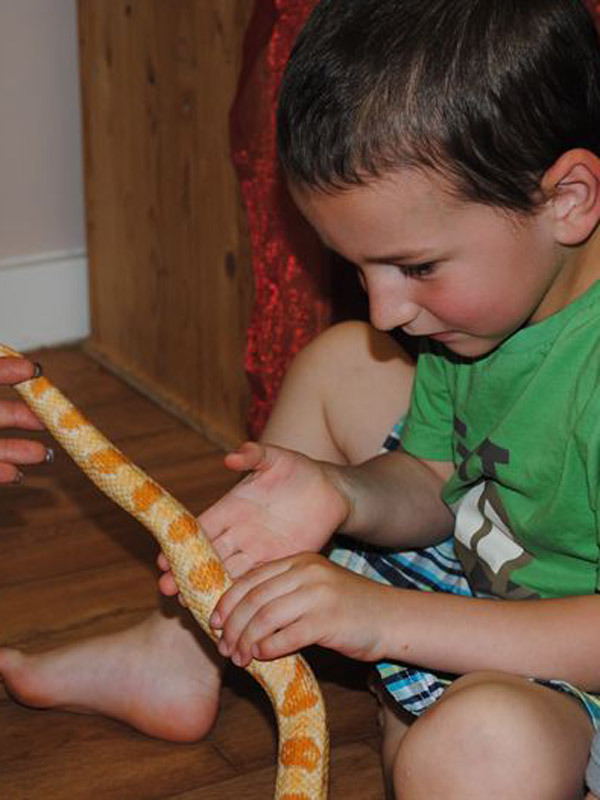 Kids from the Old Station Nursery, Lincoln Marina, were given the chance to meet and greet some of the animal kingdom’s sportiest residents, including a weight-lifting snail, an aquatic rodent and a gymnastic snake. 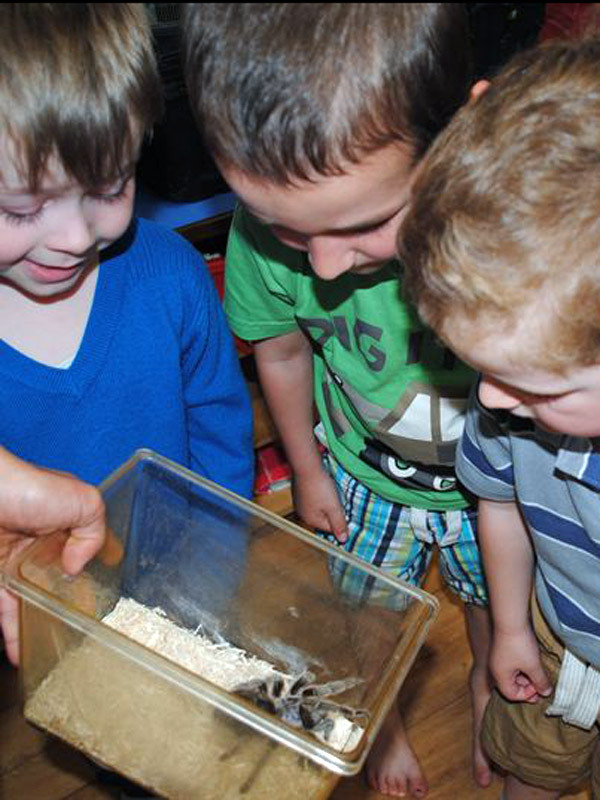 ZooLab UK, an animal handling workshop which educates young children about the natural world, encouraged the children to participate in physical activities such as running on the spot and bending down to touching their toes to get them excited for London 2012. 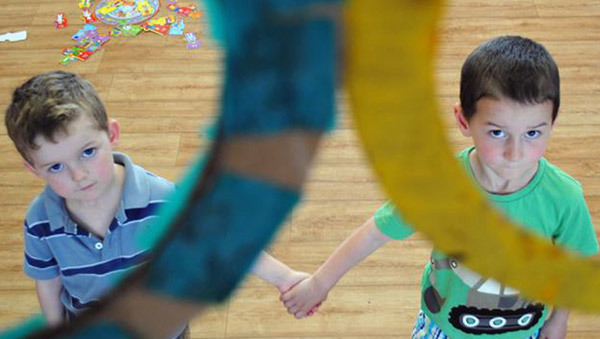 Old Station Nursery manager, Sam Waite, said: “ZooLab talked to the children about each creature’s physical ability and compared them to athletes in the Olympics. “Activities like this are a great way to help develop a child’s understanding of the natural world as they can interact with what they are learning about.